While most people opt for drugs such as aspirin to relieve joint pain, a number of safer, natural alternatives are available these days. These remedies are used to effectively treat common symptoms such as swelling, tenderness, stiffness, and reduced range of motion. 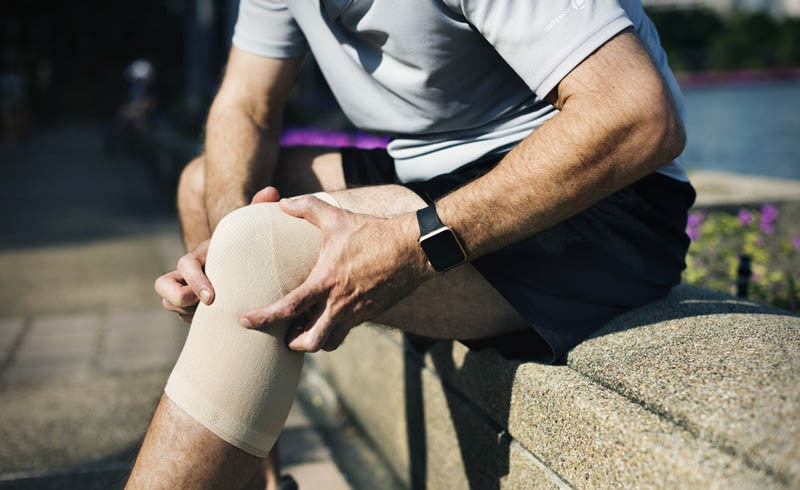 The discomfort associated with joint pain can be a headache to deal with and while common medications may do the trick, these often come with a number of risks – aside from also being expensive. This is why non-pharmaceutical alternatives are most definitely worth a try. Here are five natural remedies that could help you relieve your joint pain. In order to understand how we can prevent future pain and get an idea of where our pain could stem from, let’s take a look at the major causes of joint pain. Perhaps the most common is old age. The collagen that creates cartilage in your joints deteriorates, creating more pain and inflammation. Other causes include poor posture, injuries, inactivity (lack of exercise and movement), overuse from repetitive movements and possibly arthritis or osteoarthritis. Even a lack of sleep can contribute to fatigue, pain, and stiffness. Many of these causes can be avoided by making the right lifestyle choices, such as getting enough exercise. There are a number of herbs out there which contain ingredients that give them anti-inflammatory properties. While they should be used in conjunction with another remedy for pain, they’re great for reducing inflammation in the long run. Herbs to consider include turmeric, ginger, rosemary, cloves, boswellia, and even green tea. You’ve probably already heard of cannabidiol oil and some of its many health benefits. But did you know that it helps with a number of body pains such as arthritis? Recent studies have found that cannabinoids attach themselves to receptors in our brain, one of them being responsible for pain and inflammation. They influence the signals these receptors respond to, which helps reduce these two common signs of joint pain. These days, you can easily buy from a CBD oil distributor and have it delivered to your door. Even the smallest bottle will last you some time due to the low dosage amounts – and it’s affordable. So, don’t hesitate to give CBD oil a shot. We’ve been told about the importance of calcium for our bones and teeth since we were children. It is indeed necessary for bone health and getting enough calcium is key, as our bodies cannot produce it naturally. Calcium is found in dairy, almonds, and dark leafy greens. Be sure to up your Vitamin D intake in order to help your body absorb calcium. Epsom salts are known to provide fast relief, reduce inflammation, and relax tense muscles. Your skin effectively absorbs the magnesium and sulfates found in the salts. You could try taking a relaxing bath with two cups of salts that have been soaked in warm water for 20 minutes. Alternatively, you could compress it right onto your skin. As a long-term solution for preventing future joint pain, switching to an anti-inflammatory diet is a good idea, as pain caused by swelling will likely decrease. This type of diet should contain antioxidants found in fruit and vegetables, Omega-3 fatty acids found in fish, seeds, and nuts as well as a minimal amount of sugary and processed foods. Aside from natural remedies, a healthy lifestyle is always beneficial to decreasing joint pain. This means getting enough movement and exercise, eating healthily, and if appropriate, losing weight. 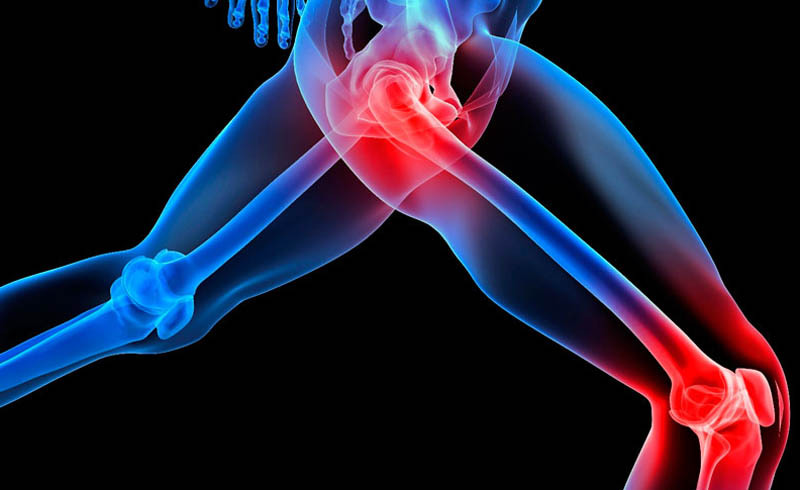 The less strain you put on your joints, the less likely you’ll experience pain. It all comes down to taking care of your body.